We are a Chennai based Web and Mobile app development company, building great Android Apps for Governments, Entrepreneurs and Enterprises! Developing an Android smartphone app can't be taken lightly for Indian market. As It’s served with various smartphones with different spec, we will have to build an app that should run effectively. 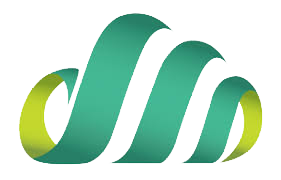 At Way2Smile Solutions, we are experts in building Android applications for various Industries. Having built more than 100+ apps, our experience helps customers to build a great app in an efficient manner. Our UX Designers, mobile app developers and project execution team understand your vision and build an app that attracts millions of customer downloads. Guaranteed! 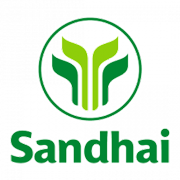 Sandhai is an idea of a California Entrepreneur and we have built an app for local farmers. Farmers shall mark their farming land and list their crops with the yield date and cost. 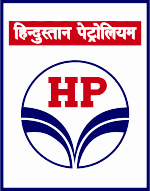 Buyers shall look at the product and make an order. 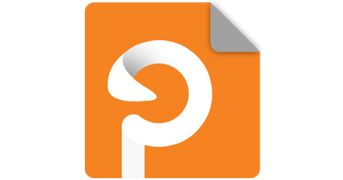 This app effectively uses Google maps, geo location services and it can be used from rural areas in India. Our smartphone app developers are great in visualizing an idea and to build the final product. 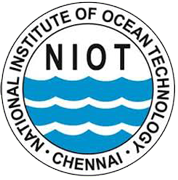 National Institute of Ocean Technology - Android App. 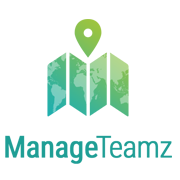 We are capable of building complex Data Analysis and Reporting Apps that converts massive oceanography datas into lively reports. 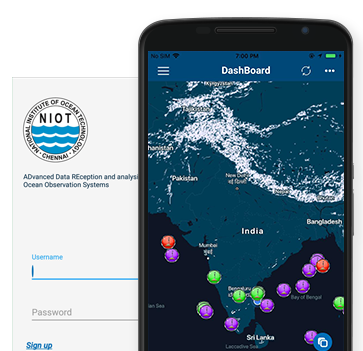 Our Engineering team, Android app development team works with NIOT in building their Android app that serves Nation and the continent in terms of managing oceanography datas. 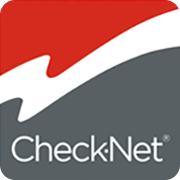 CheckNet does logistics business in Europe and Asia. 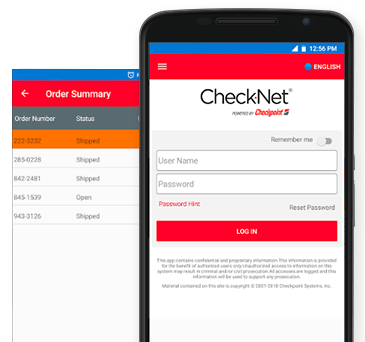 For operational efficiency and easy customer engagement, they wanted an Android app that integrates with Internal and external Apis. 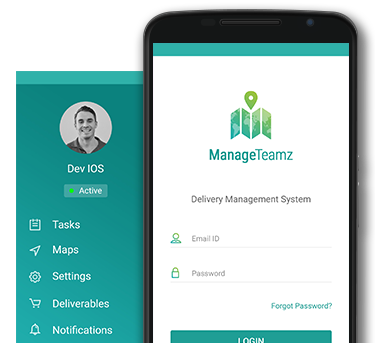 Our Chennai based development team built an app that helps customers to easily engage with operations and management team. Our Developers are capable of reusing an existing code and accomplish the project on time. 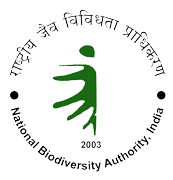 Indian Institute of Science Festival - Chennai. Inaugurated by Ministers and Officials, we are the proud Android developers that build an Event management app for International Science Festival happened in Chennai. 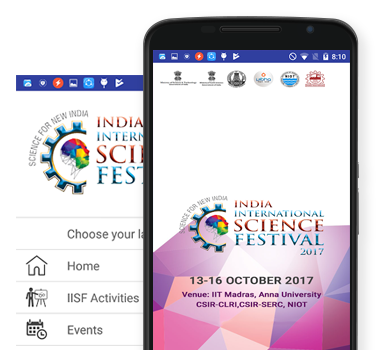 Our world-class app developers have built this app in no time to support thousands and lakhs of visitors for the official science event. 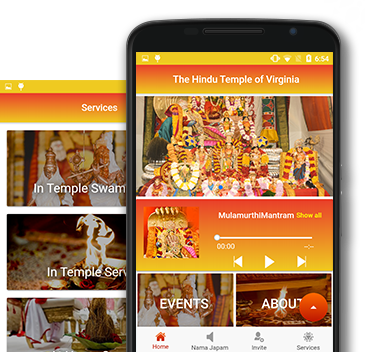 As a leading Chennai based Android apps development company, we have built a community based app for Virginia Balaji Temple. 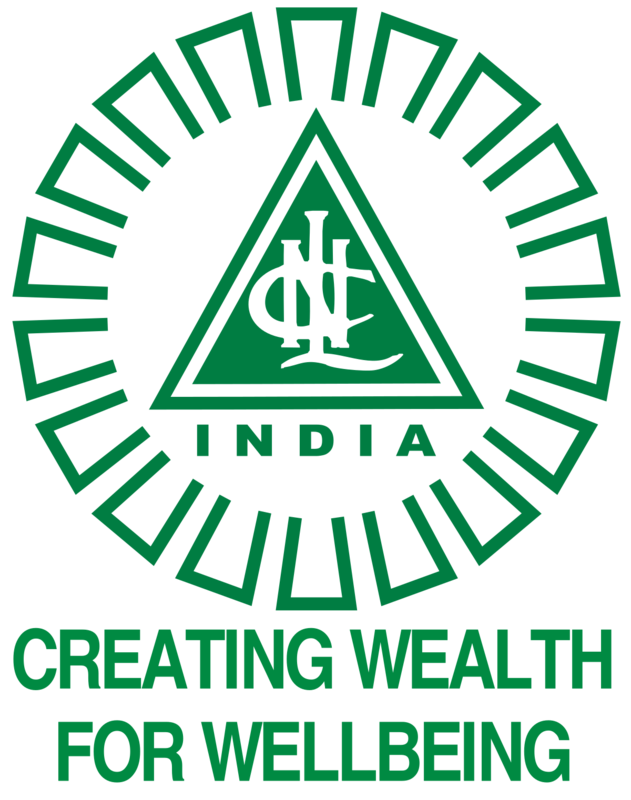 This smartphone app helps devotees to know more about temple, procedures and upcoming events. 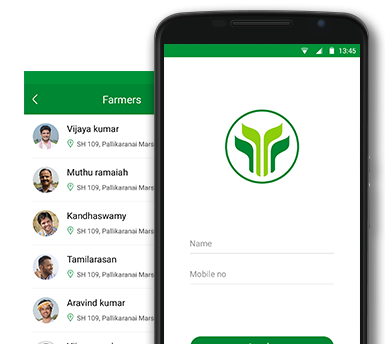 Way2Smile Solutions is the official User Experience designers for Tamilnadu co-op milk producers federation limited ( alias ) Aavin. Our UX Designing experience stands out in all products and promotions of Aavin brand. We are located in OMR, Chennai and our global experience in design, development, project execution helps our customer to get International quality web and mobile apps for an affordable cost. We never compromise in Quality. Our Tremendous clientele list proves our ability in delivering high quality, usable web and mobile apps and feel free to walk in our office to know more. 100+ customers trust us and believe in our execution. Here is a quick view of our clientele and looking forward to working with you.